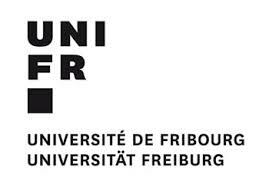 GDR MésoImage, the European Laboratory for Nonlinear Spectroscopy (Italy) and the University of Fribourg (Switzerland) organize a summer school "Waves and disorder". 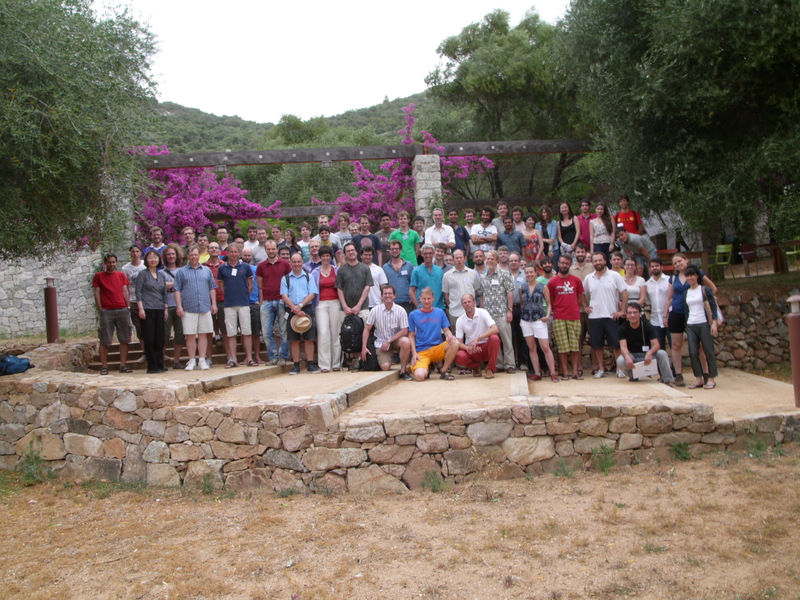 The school will take place at The Institute of Scientific Studies of Cargese (Corsica, France) from June 30 to July 12, 2014. The school will be focused on fundamental and applied aspects of wave propagation in disordered media. Its main distinctive feature will be the common view on the problems concerning different types of waves : light, sound, elastic and matter waves. The subject of wave propagation in disordered media is strongly interdisciplinary because in the presence of disorder all waves behave in a similar way. Widely known examples of this universality in behavior are diffusive propagation (Ohm’s law for conductors), universal conductance fluctuations (observed for electrons, light, and microwaves), Anderson localization (studied with electronic, optical, micro- and matter waves). The school will introduce in detail the theoretical concepts developed for the description of random wave propagation and then will illustrate their application in a variety of modern research domains spanning from laser physics and acoustics to biomedical optics. The community of physicists and engineers working in this field has realized the advantage of analyzing these problems in an interdisciplinary context and previous summer schools and conferences on this topic have demonstrated the success of such an approach. The access to electronic versions of presentations below is password protected. "How to create 4 start-up companies from basic physics concepts ?" The first bus will leave the airport for Cargese after the arrival of the Air France flight scheduled to land on June 30 at 14:30 from Paris. People arriving before this time (including those who arrive to Ajaccio a day earlier) are expected to take this bus. The second bus will leave the airport for Cargese after the arrival of the flight scheduled to land on June 30 at 19:55 from Bordeaux. People arriving after 14:30 are expected to take this bus. The buses will wait at the bus parking of the airport and will have a sign with the name of the School. If you arrive by plane on June 30 after 19:55, we will contact you personally to organize your transportation to Cargese. If you plan to arrive to Cargese by your own means (private car, etc.) on June 30, please come to the Institute at the arrival time of the first bus (15:30) if you want to be guided to your lodging. If you arrive after June 30, we will try to do our best to help you with the transportation to Cargese (depending on your arrival time and other participants arriving on the same day) but cannot promise free transfer. Please contact us to order a taxi at a reduced rate or consult the public bus schedule (from Ajaccio bus station to Cargese). The scientific program of the School will start on Tuesday, July 1 in the morning and will last until Friday, July 11 in the evening, see the program. The Sunday, July 6 will be a free day. 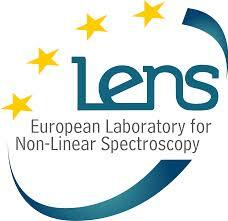 The accepted participants are asked to pay an inscription fee of 780 Eur before May 30, 2014. This covers lodging and lunches for the whole duration of the School (except the lunch on Sunday when the Institute will be closed), the access to all lectures of the School and the facilities of the Institute, and the transfer from and to the airport on June 30 and July 12, respectively. 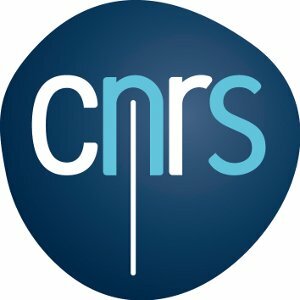 Thanks to the support from the French CNRS that attributed us its “Thematic school” label we are able to waive the inscription fee for CNRS employees. This concerns not only permanent CNRS researchers but postdocs and PhD students funded by CNRS as well. We were able to lower the fee well below the real cost per participant thanks to the generous support of our sponsors (listed at the bottom of the page). We thus expect all the participants (except CNRS employees) to pay the inscription fee in full. Possibly a letter of recommendation from a senior colleague (the supervisor for PhD students). The deadline for applications is March 15, 2014 April 15, 2014. 2014 FIFA World Cup Brazil. See match schedule here.